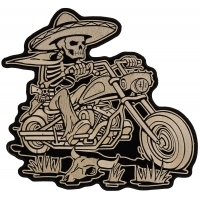 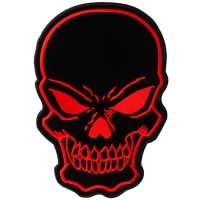 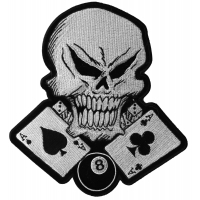 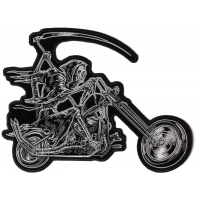 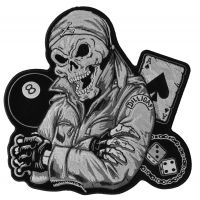 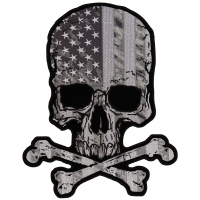 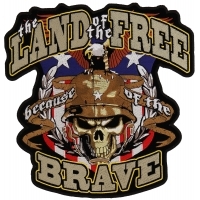 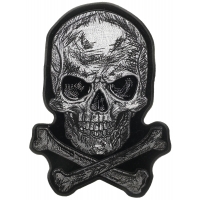 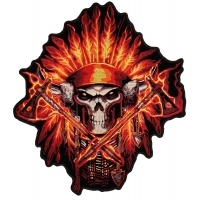 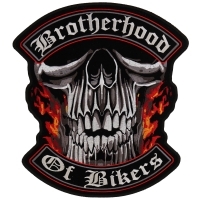 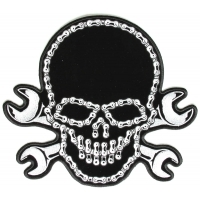 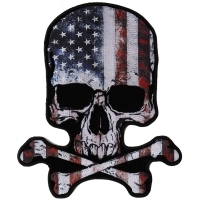 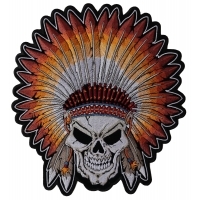 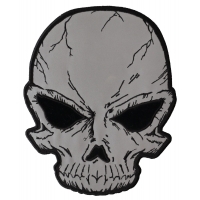 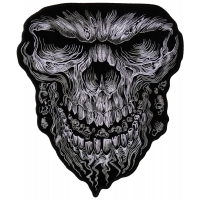 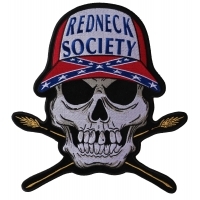 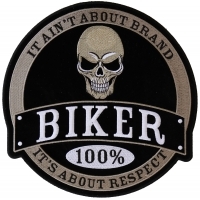 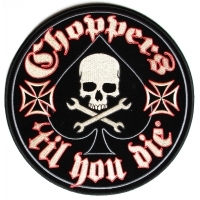 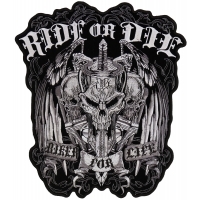 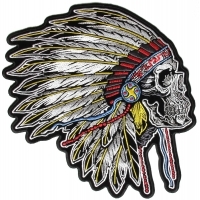 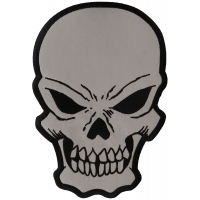 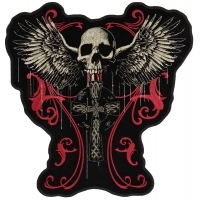 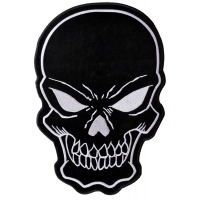 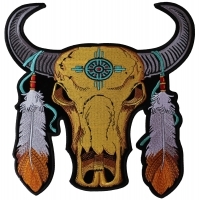 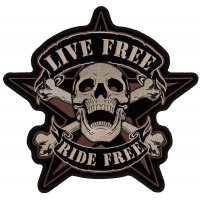 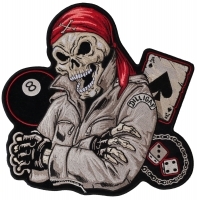 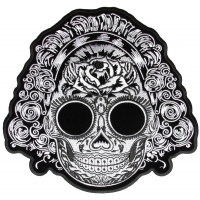 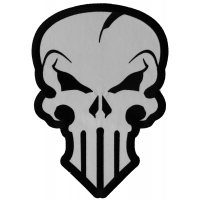 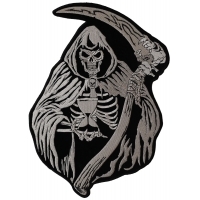 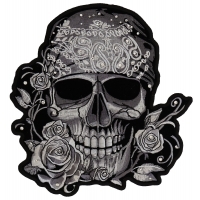 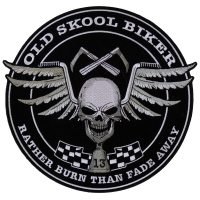 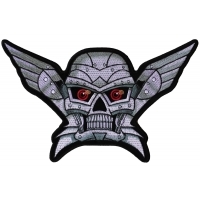 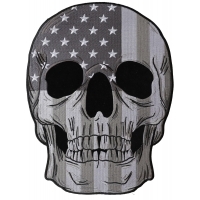 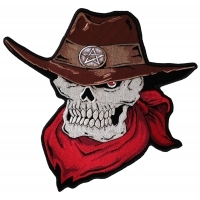 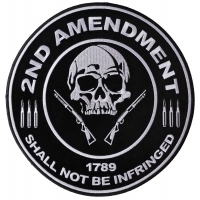 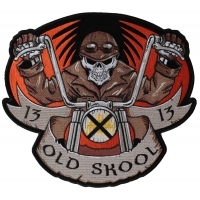 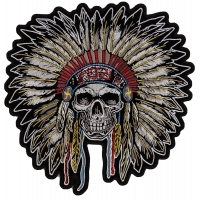 Large Skull Patches for your Leather Riding Vest or Jackets. 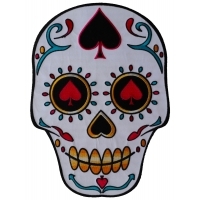 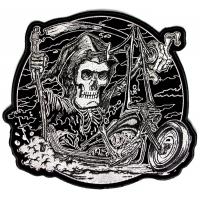 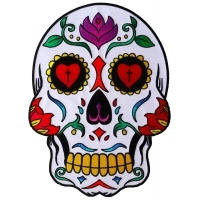 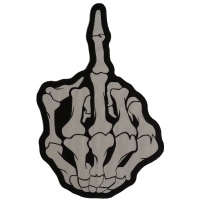 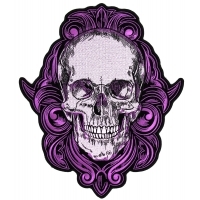 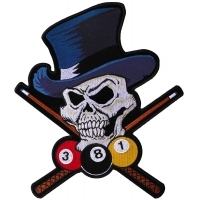 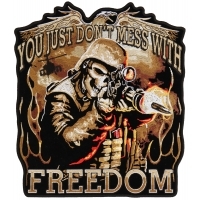 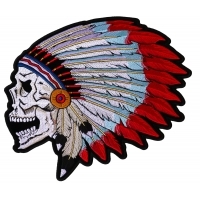 Embroidered Large Skulls can be Sewn or Ironed on to your Clothing. 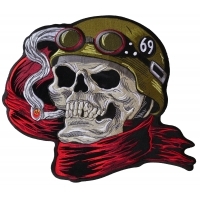 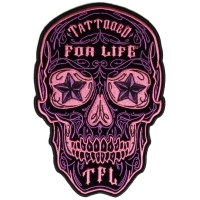 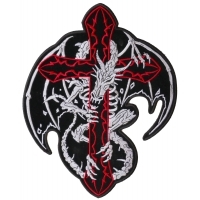 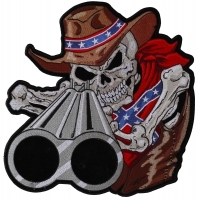 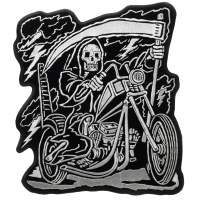 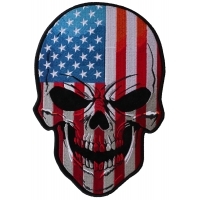 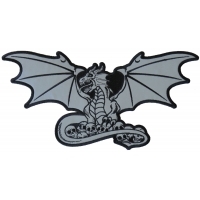 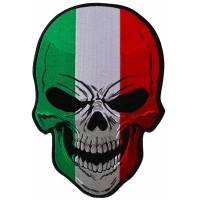 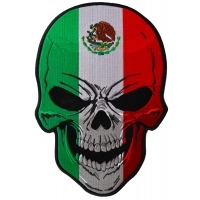 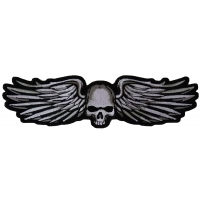 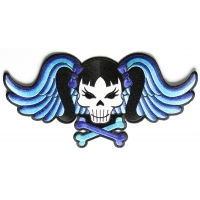 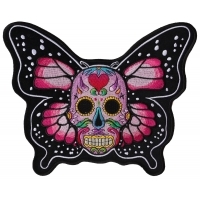 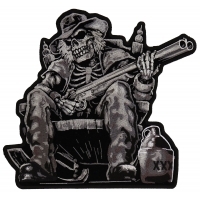 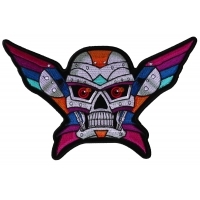 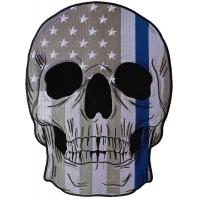 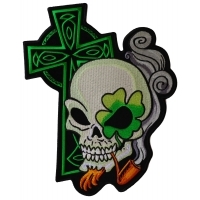 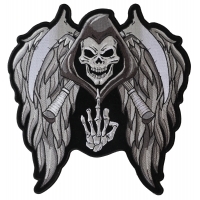 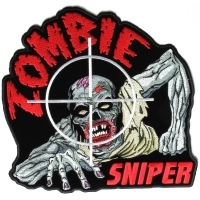 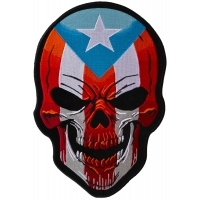 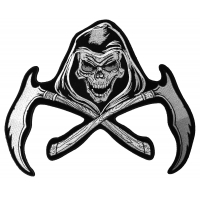 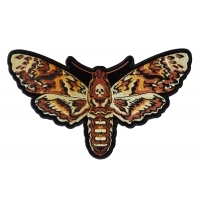 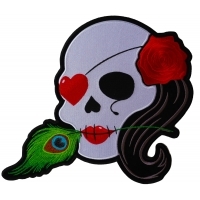 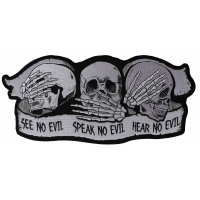 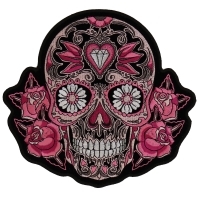 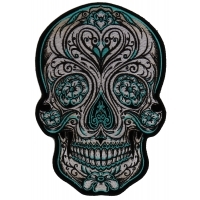 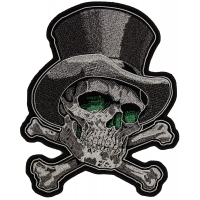 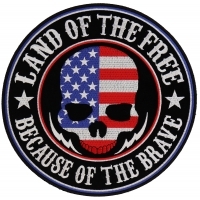 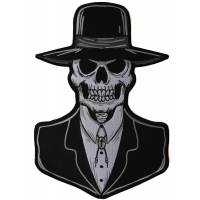 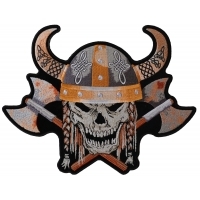 We carry small skull patches as well, this collection only shows our large Skull Patches, to view more visit our main Skull Patches category.